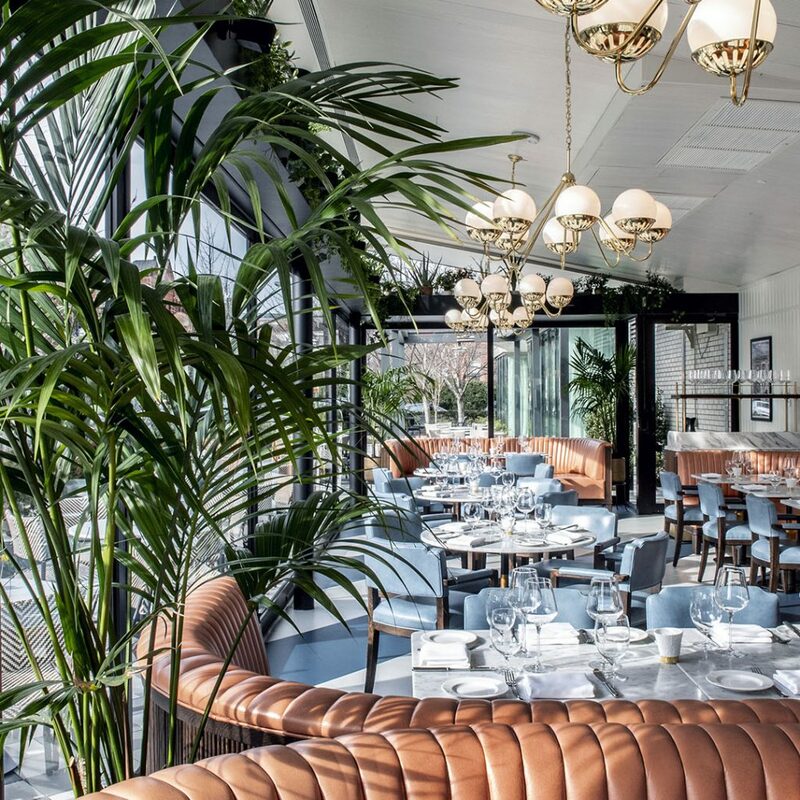 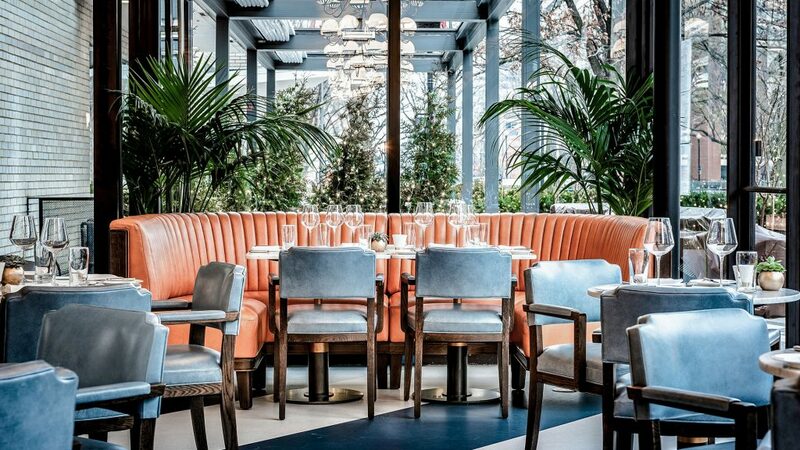 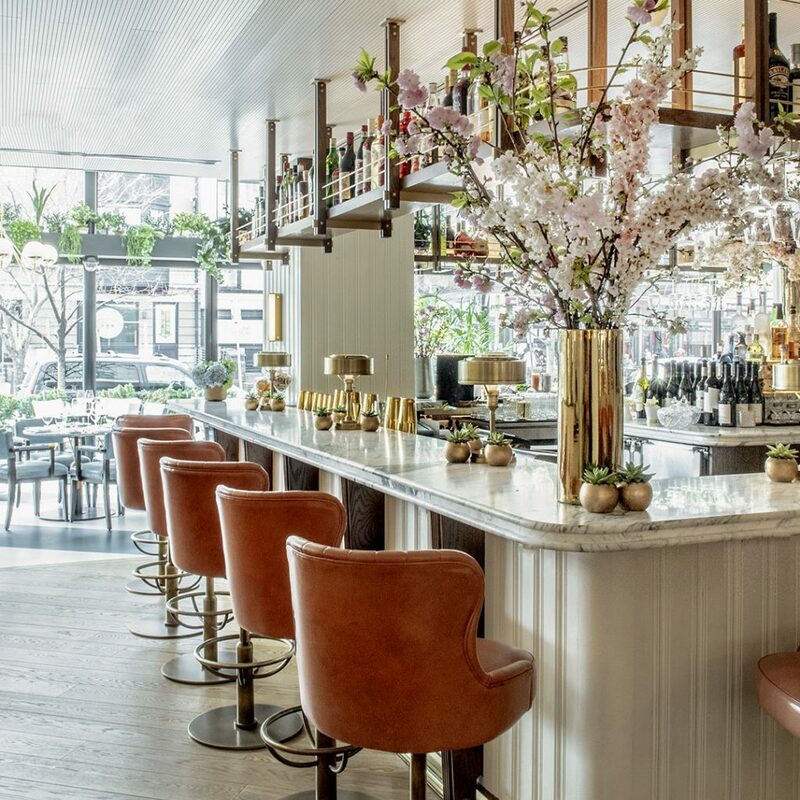 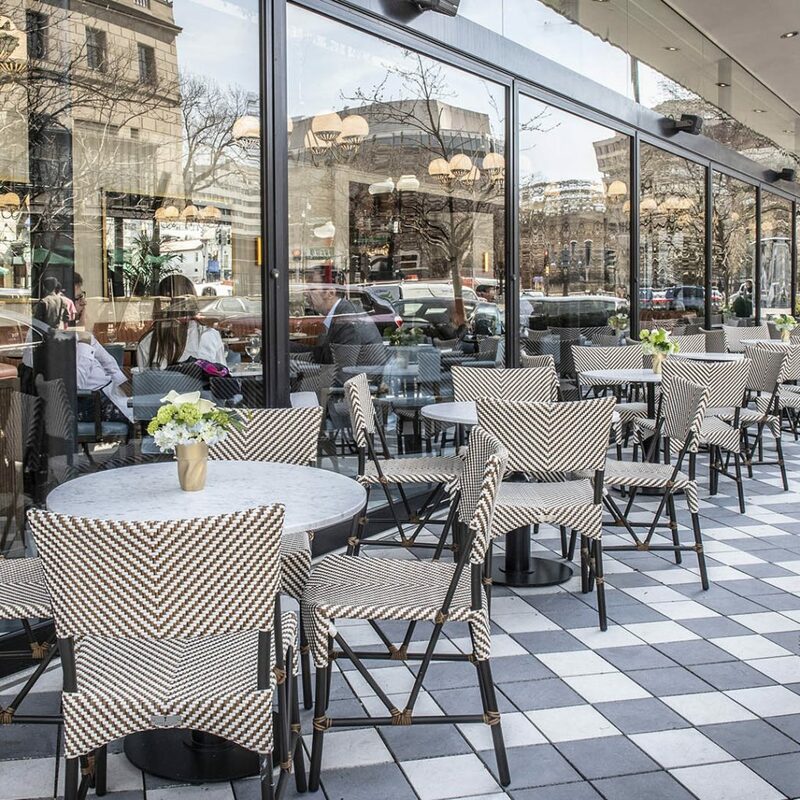 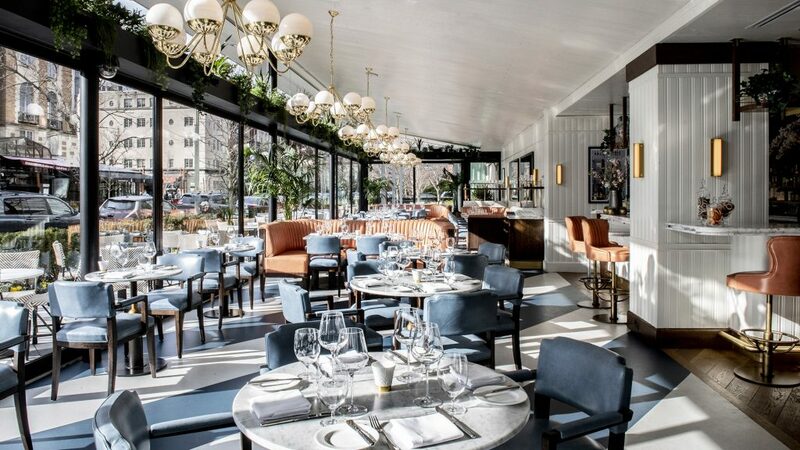 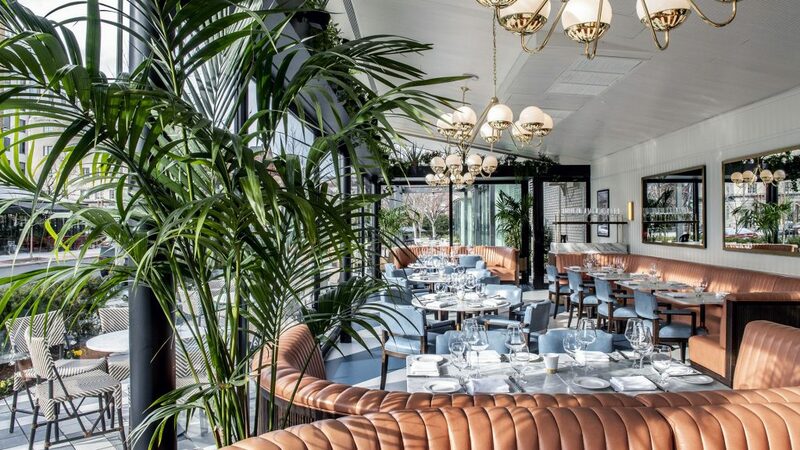 From marble tabletops to playful plush salmon-colored leather sofas, The Pembroke, Washington’s newest dining sensation, is truly a feast for the senses. 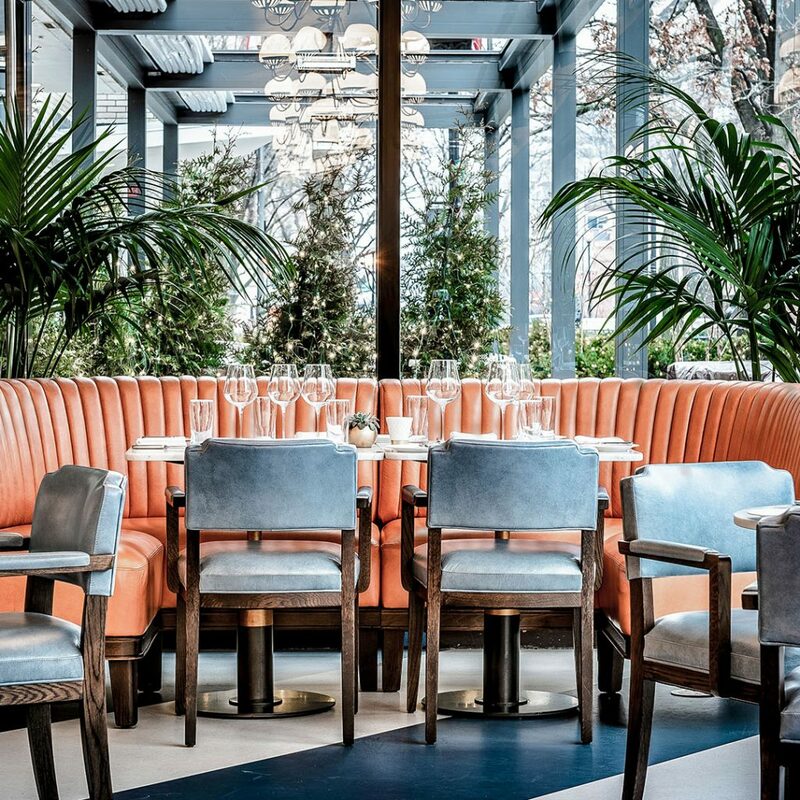 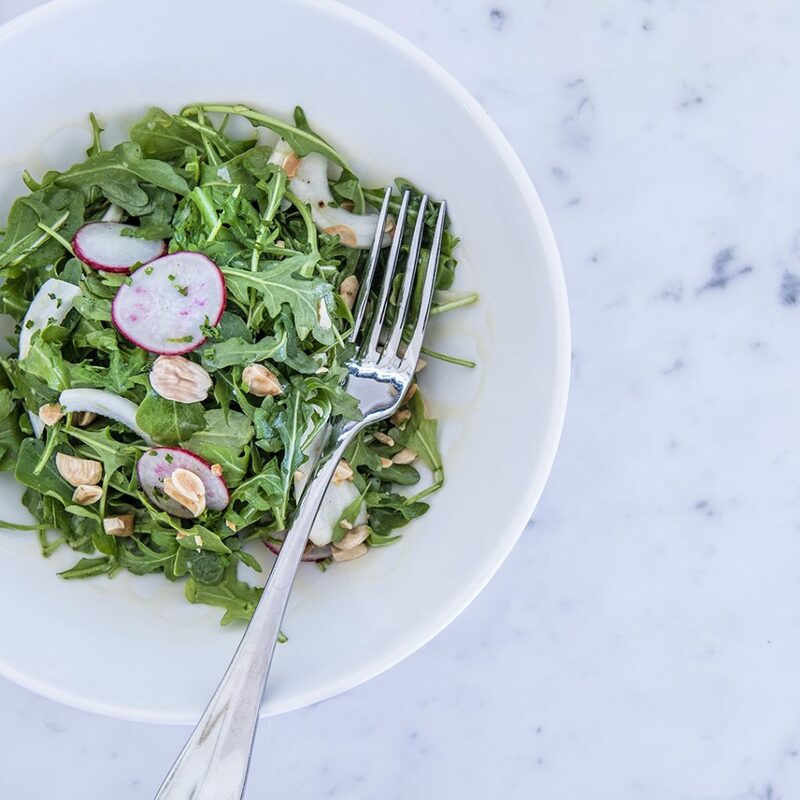 Designed by world-renowned interiors guru Martin Brudnizki, The Pembroke’s stunning setting is quite the backdrop for Chef Marlon Rambaran’s farm-to-table fare that draws flavors and inspiration from France, Morocco, Ireland and more. 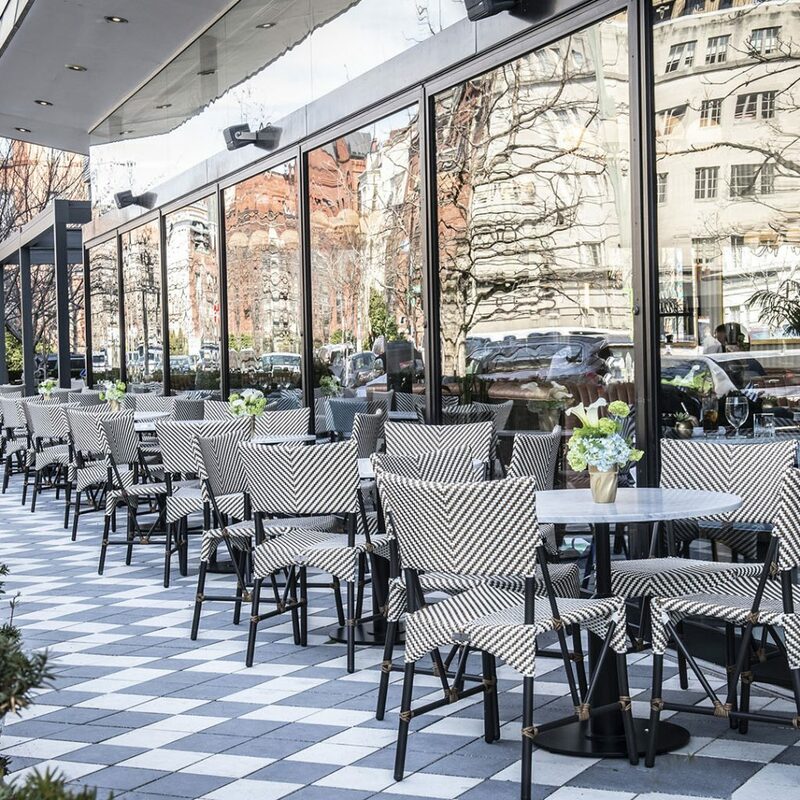 The Pembroke merges glamor and cozy seamlessly, making for an unforgettable experience that takes guests from drinks to dining — both indoor and al fresco — in unparalleled style.